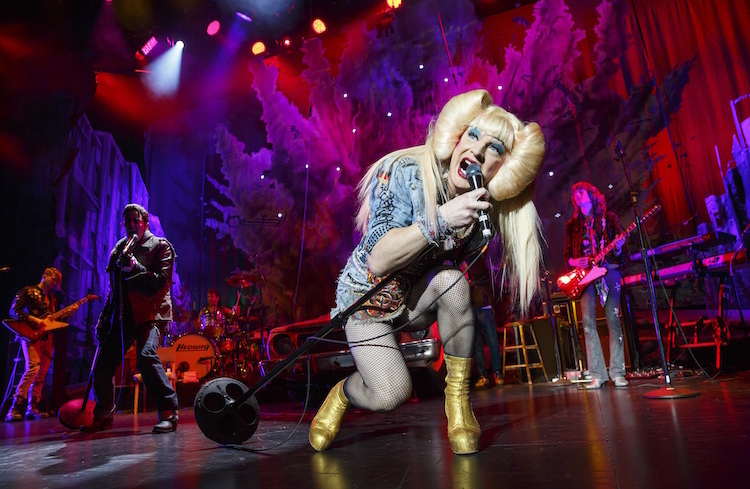 Euan Morton as Hedwig. Photo by Joan Marcus. Welcome to the 10 best ways to ring in the New Year in Pittsburgh. The crisp weeks of January are perfect for savoring all things barrel-aged, parking the food trucks indoors, pondering what the future might hold, and more. May the force of 2017 be with you. You love food trucks but hate standing around in cold weather. No worries, because western Pennsylvania’s first indoor, winter food truck festival has you covered. 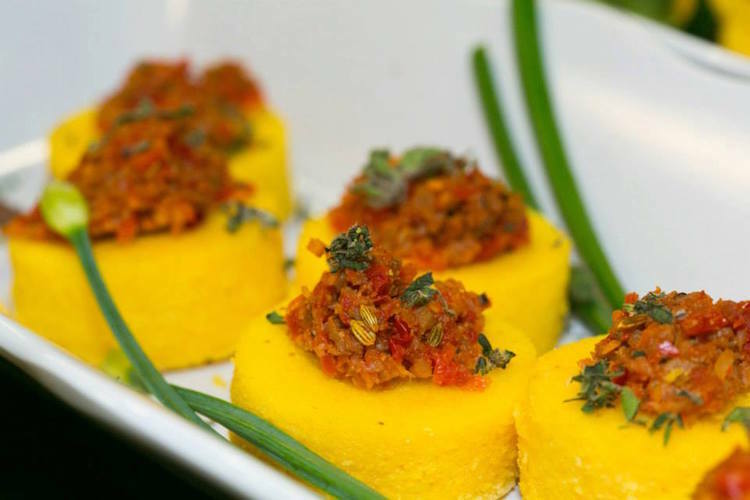 The minds behind this inaugural fest know that food trucks are not just for summer and they’ll prove it by transforming the Monroeville Convention Center into a six-hour showcase of local, mobile cuisine. There’s a food truck to satisfy every foodie, with a staggering list of participants such as PGH Sandwich Society, Billu’s Indian Grille, Franktuary,Wicked Ribs N’At, Zeke’s Coffee and La Palapa Mexican Gourmet Kitchen. In between truck stops, enjoy live acoustic music by Rachel B, The Olga Watkins Band and Random Play, get creative in the Craft Corner and Kids Zone, shop at vendor displays, and vie for local prizes. Don’t leave without voting for your favorite food truck. Buy tickets. In December, U.S. News & World Report exclaimed Why You Should Visit Pittsburgh This Winter—citing our “innovative restaurants,” “talented chefs” and “deep international roots”—and we couldn’t agree more. One of the many reasons why Pittsburgh is a top winter destination are these seven delicious days in January. During Pittsburgh Restaurant Week, get a taste of it all with sumptuous multi-course menus, specialty items and prix fixe meals—many cleverly priced at $20.17—without breaking the bank. Inspired by the theme, Celebrate New Dishes for the New Year, PRW features 50-plus spots spanning the local dining scene—from Paris 66 and Pork and Beans, to täkō and Spoon. 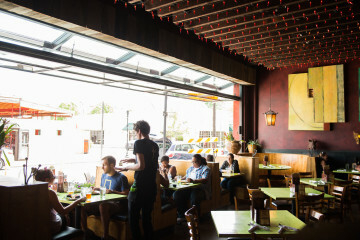 Boosting the local restaurant economy during a slower time of year, PRW also brings residents from the city and ‘burbs together to explore Pittsburgh’s eclectic neighborhoods on foot, and discover what delicious new dishes are on the gastronomical horizon. View a PRW schedule and map. 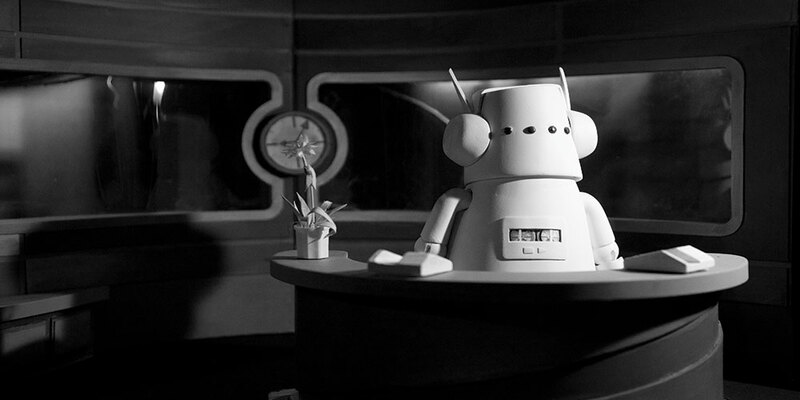 Nufonia Must Fall by Kid Koala and KK Barrett. Cutting-edge theater, engaging discussions and computer-generated animations are some of the transformative experiences in store for you when Carnegie Museums launches its first-of-its-kind Nexus initiative. 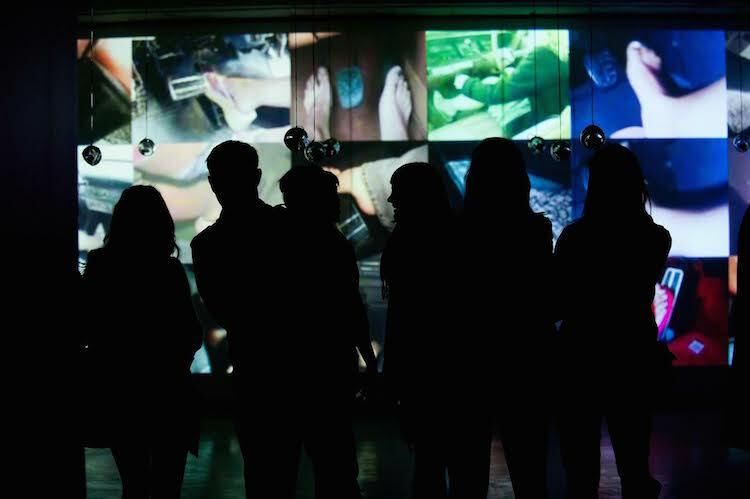 Tapping into the world-renowned collections and expertise of all four Carnegie Museums, the series is convening international writers, artists and scientists to host innovative events exploring nature, technology and humanity. Up first is Strange Times: Earth in the Age of the Human, a four-month series featuring 12 eclectic events exploring humankind’s profound impact on the planet—aka the Anthropocene—which many scientists assert has resulted in a new geological era. Packed with five conversations, four performances, and three films, the series kicks off January 10th with Tomorrow’s Parties, a provocative performance by the UK’s premiere theater collective, Forced Entertainment. Check back with NEXTpittsburgh for updates about Carnegie Nexus (don’t miss Annie Proulx April 20th!). View a schedule and buy tickets. Charles Ross in One-Man Star Wars Trilogy. Fans worldwide are mourning the death of actress Carrie Fisher who immortalized the character of Princess Leia in Star Wars. While devotees across the planet anxiously await next year’s release of Star Wars: Episode VIII—featuring Fisher’s final role—local fans can feel the force during this engaging one-man production. 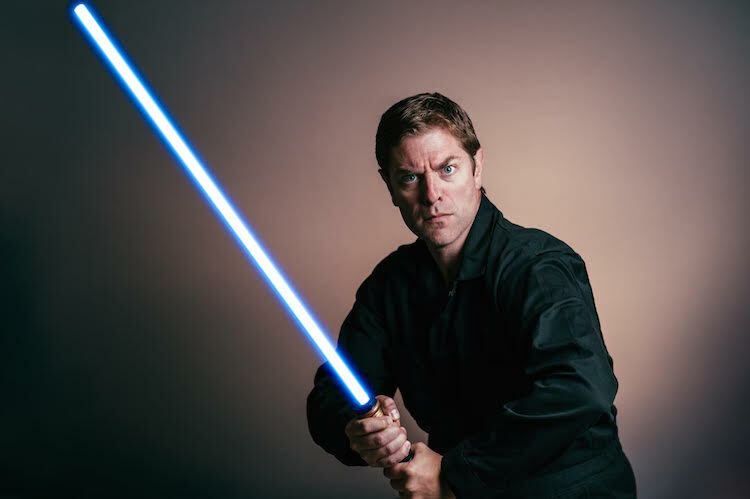 Audiences will be transported to “a galaxy far, far away” during this fast-paced solo (pun intended) show penned and performed by Canadian actor Charles Ross. Watch in awe as Ross channels the force to impressively play all of the saga’s many diverse characters—from R2D2 to Darth Vader—while also singing music from John Williams’ soaring score and recreating beloved scenes from the famous films. Along the long strange trip, Ross even manages to fly speeding ships, fight both sides of epic battles, and insert clever factoids. Attendees are even invited to come dressed in Star Wars-inspired costumes (masks and weapons are not permitted). Directed by Canadian playwright TJ Dawe, the show is recommended for ages 6 to Yoda (aka about 874). Buy tickets. Step into multimedia installations to experience stroboscopic fields of light. See fascinating surrealist paintings created by a Benedictine monk. Catch the Pittsburgh debut of Portland-based soul singer, songwriter and pianist, Jarrod Lawson. These are just a few of the many art happenings that await at the 13th season of the downtown Gallery Crawl. Spanning 14 blocks of cultural, commercial and entertainment destinations, the winter installment boasts 36 featured stops and attractions and 20 venues—most of them free. Indoor locations will keep the crowds warm and the event footprint is just a quick walk from place to place. For art lovers, there are openings at Wood Street Galleries, SPACE, The Lantern Building, and Future Tenant, hands-on projects at the Trust Arts Education Center and self-guided tours of world-class public art. Crawlers can also enjoy live music at Backstage Bar, LOL at Arcade Comedy Theater, and shop for handcrafted goods at the Winter Night Market. Stay late for special CrawlAfterDark events beginning at 10 p.m. at select venues. Look for the green sidewalk signs identifying all locations. View a complete schedule.